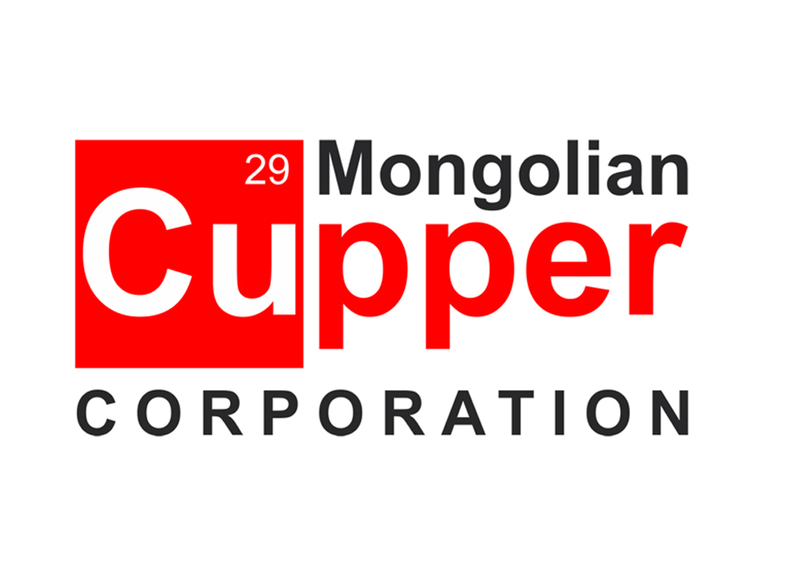 The Supreme court of Mongolia held the final hearing on 7 December 2017 and upheld the decision of lower courts that ruled in favor of MCC and reinstated it as the 49% shareholder of EMC and annulled all decisions made by the defendants regarding the EMC on 31 March 2017. On 10th of February, the Parliament of Mongolia passed a resolution (the “Resolution”) to nationalize the 49% shares of EMC and Monros. Based on the resolution, on 29 March, 2017 the GOM issued a directive (the “GOM Directive”) with reference number 14 to its Cabinet Secretariat and the Government Agency for Policy Coordination on State Property, implementing agency of the government, to arrange shareholder’s meeting of EMC and instructed to procure, by any means, the appointment of 100% state represented board members of EMC. In order to implement the GOM Directive, the Agency for Policy Coordination on State Property, along with support of the Cabinet Secretariat, unilaterally held shareholder’s meeting of EMC on March 31 2017 and, inter alia, transferred 49% shares to state ownership on 3 April 2017. The Agency for Policy Coordination on State Property did not transfer MCC’s share in Monros for some reason and at this day MCC is 49% shareholder of Monros. Immediately following the unlawful action of the GOM and the Agency for Policy Coordination on State Property, MCC brought a civil case against the Agency for Policy Coordination on State Property at the Sukhbaatar district civil court of Mongolia requesting the court to reinstate MCC as the 49% shareholder of EMC. The Sukhbaatar district court and the Appellate court both ruled in favor of MCC by rejecting the arguments of the Agency for Policy Coordination on State Property, a defendant in the case. On 7 December 2017, the Supreme court heard the case and upheld the lower court’s judgment. Effectively, MCC shall be registered as the 49% shareholder of EMC and the shareholder’s meeting held by the defendant on 31 March 2017 and all decisions passed by that meeting including the dismissal of MCC nominated board members shall be void. The parties to the case bear no right to appeal the judgment of the Supreme court. MCC is a private company incorporated under laws of Mongolia. MCC has acquired 49% shares of EMC and Monros from Rostechnology, Russian state owned enterprise. MCC has been categorically and strongly objecting and rebutting all allegations by the Parliament working group report and presented numerous evidences and documents that the acquisition has been carried out in compliance with not only laws of Mongolia but also international treaty between Mongolia and Russia along with other international norms and business practices. MCC has advised by Skadden Arps, reputable international law firm, on the matters of international law and GTs Advocates LLP, one of prestigious local law firm, on the matters of Mongolian law.